DIN – All car receiver units adhere to the International DIN standard. The DIN standard states that a receiver should be 7 inches long and 2 inches high so that it will fit in all vehicles. 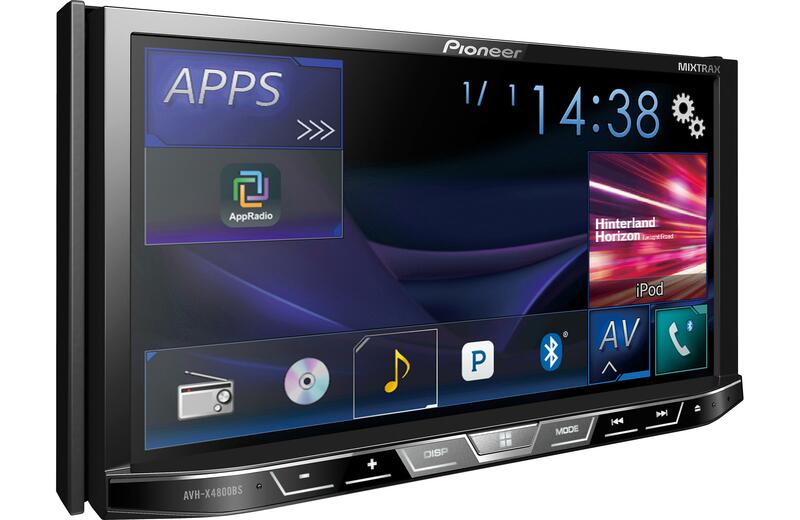 Some manufacturers make receivers that are 4 inches high, these are called double-DIN. Make sure to check the space provided in your vehicle for a receiver before purchasing your Idaho Falls In Dash DVD player. Monitor – When you decided to buy an in dash DVD player you will want to see what features the monitor has. You’re looking for a monitor that has a touchscreen, the touchscreen will make it SO much easier to use. You will also want a retractable receiver and detachable faceplate. This makes it less likely for thieves to see that you have an in-dash DVD player and they won’t waste their time seeing what type of receiver you may have. If you are looking for a little more than just a movie player most Idaho Falls in dash DVD players come with some of these additional features. You will want to check with a Limitless Electronics associate to be sure before purchasing your receiver. Control Options – remote control, steering wheel or smartphone app. Audio-Video Features – Format Playback, Multi Channel Playback, Equalizer, Digital Analog Converter. When you buy your In Dash DVD player in Idaho Falls at Limitless Electronics, not only will you save time and money, but we will ensure you get expert help. We also install all of our own In Dash DVD players for you convenience. Stop by our showroom in Idaho Falls today!